If it is during normal trading hours please call 02 6293 1366 to book your vehicle in. 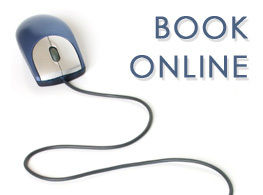 Please use the form below to make a Booking Request after hours. We will contact you by phone to confirm your request. All fields denoted by Bold* need to be completed.